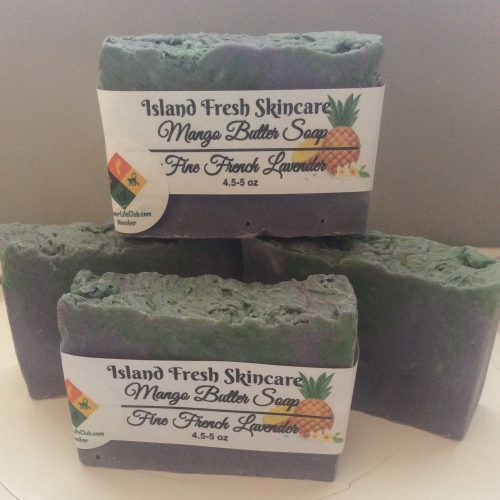 This nearly natural, palm free soap is made with 90% organic ingredients including mango butter, virgin coconut oil, olive oil, sunflower and jojoba oils. Scented with a lovely Fine French Lavender Essential Oil, this soap is made to nurture, moisturize, and calm your skin after a long day. 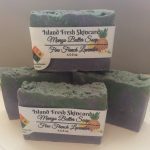 An excellent facial soap and total body soap for dry and normal skin. 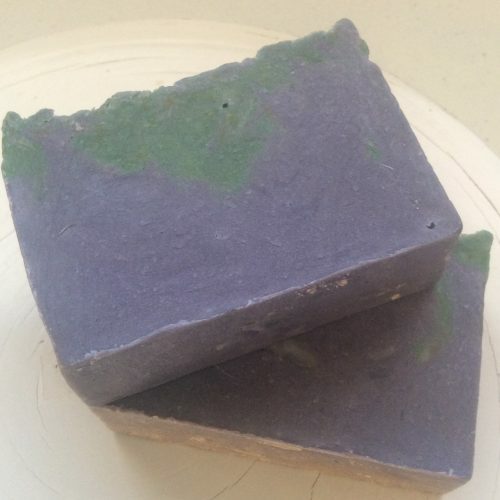 Lavender and green mica colorant is added to create a lavender floral impression throughout the soap. If you have sensitive skin, it may react to the colorant. 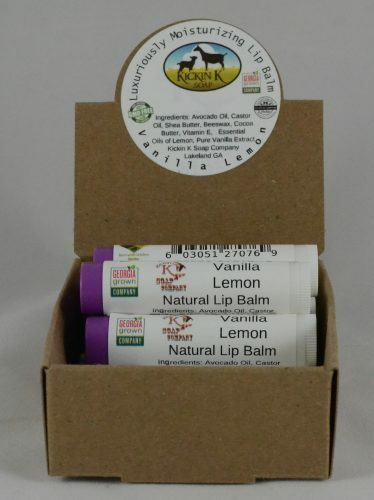 Also available, Roman Chamomile Mango Butter Soap-Organic, that is all natural and color free.